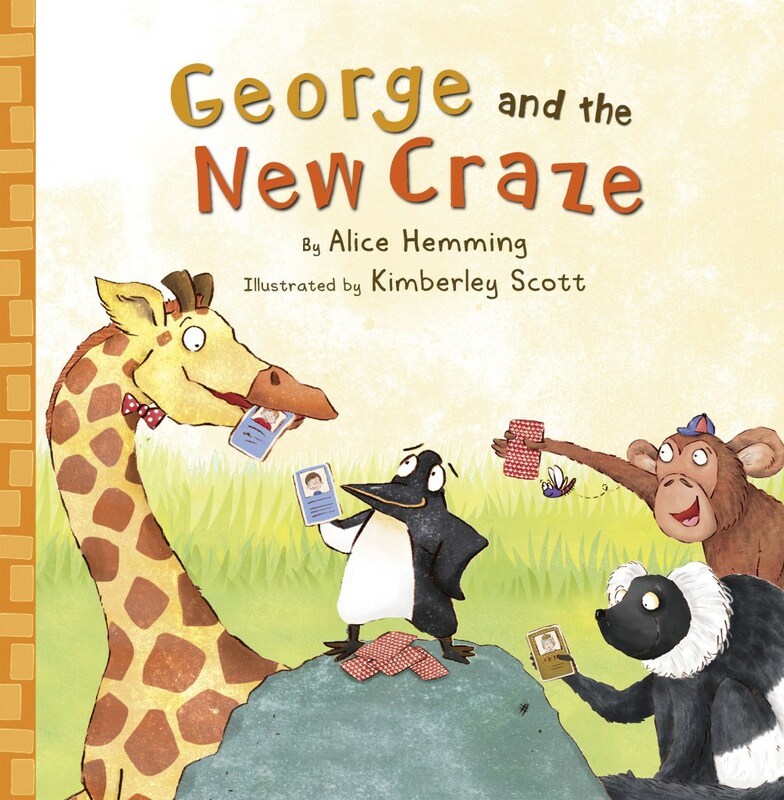 The girls have been reading the new book by Alice Hemming, which is the third in the George the giraffe and friends series of books. 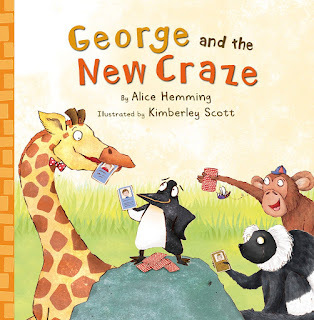 Already familiar with George and his friends the girls could relate to the characters straight away. George and his friends have a new craze, a trading card collection game. The problem is they need a full set and perhaps the only way to obtain a full set is to work together as a team. One of the aspects I love in this book is reinforcing the importance of sharing and working together, and as the girls already know the characters they relate to the story more. The book for little man is a hard back picture book called animal magic. 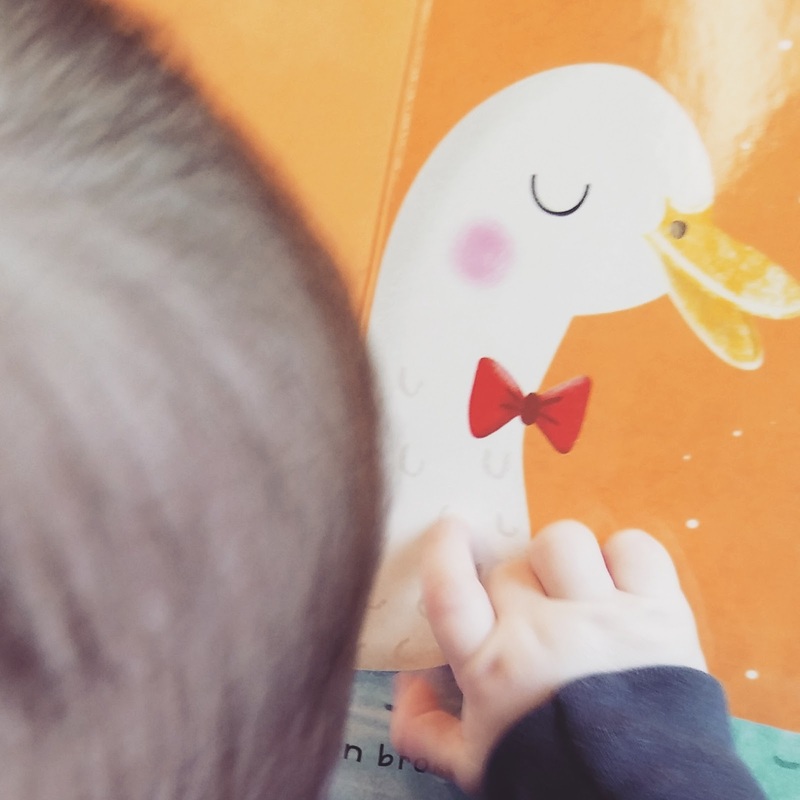 Little man loves books and looking at the pictures, he is really smitten by the duck page in this book and taps it every time we read the book. The pictures are really appealing to little ones, with contrasting colours and wonderful patterns. 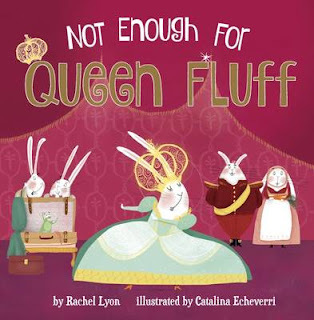 The rhymes make it easy and enjoyable to read which is great for bonding and interacting with baby. Three fantastic books from Maverick, perfect for unwinding in the school holidays!